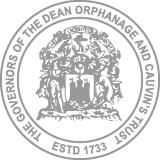 On April 10th, 1956 a six-year-old girl, Jean, and her younger brother were admitted to the Dean Orphanage. Both children quickly settled into the daily routine at “the Dean” as well as joining the other children at the local primary school. 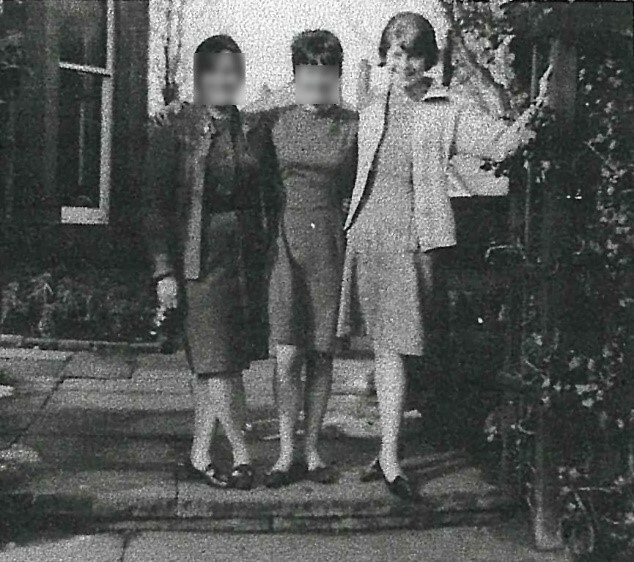 Apart from a short spell in foster care in the early 1960’s the pair remained at Dean House until they left care, aged 15. Even during that spell in a foster home, Jean and her brother remained together, with Jean taking on the role of carer and protector of her younger sibling. Sixty-two years after being admitted to the orphanage, in August 2018, we were surprised and delighted to receive a phone call from Jean! Not only were we thrilled to hear from her, but Jean was equally excited to have made contact with us after so many years. Jean had plans to visit her brother in Edinburgh, so we eagerly arranged for her to visit us at our Head Office while she was in Scotland. What a lovely visit it turned out to be! Two things that immediately struck us about Jean were her very positive attitude towards a childhood spent in care and her remarkable memory! Jean regaled us with many stories about her time at the Dean and assured us that she had nothing but happy memories of her childhood. She recalled that one of her “chores” at Dean House was to call Rankin’s every week to place the order for fruit and vegetables and she talked about holidays, outings and activities that were laid on for the orphanage children. Jean also mentioned the kindness of the matron and staff and told us that she had remained in contact with matron (Jean Cochrane) for many years. For those of us who currently work for the Trust this was both reassuring and heartening to hear. As well as sharing her memories with us, Jean brought several photographs which we hadn’t seen before and, in return, we were delighted to present her with framed photos of the Dean House building in Ravelston Park. We also presented her with framed copies of two pieces of artwork which Jean remembered hanging in the entrance hallway of Dean House. Susan Whitelaw (our Admin Team Leader) created a written report for Jean, based on information gathered while searching through the Trust archives at Register House. On leaving the orphanage Jean moved to England, where she took up employment as an au pair with a doctor’s family. She went on to enjoy a long and successful career, latterly with an electronics company, from which she retired in 2014. Jean was also keen to tell us about her volunteering activities. Since 1993 she has volunteered with several organisations and particularly enjoys working with young people. In 1995 she joined the volunteer team at Victim Support, where she helps young adults who have been the victims of crime. Jean’s enthusiasm and dedication have been rewarded by receiving a Croydon Champions award, which she was nominated for by her senior colleagues at Victim Support. She was also proud to be chosen to present a bouquet to Princess Anne at the opening of the Victim Support head office, in 2013. It’s been such a pleasure getting to know Jean. Since her visit we have kept in touch and hope to see her again soon! 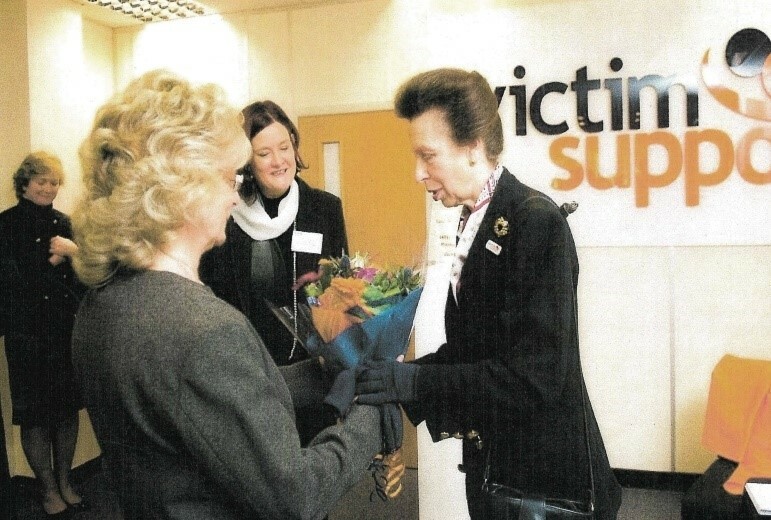 Jean presents Princess Anne with flowers at the opening of the Victim Support Head Office in 2013.